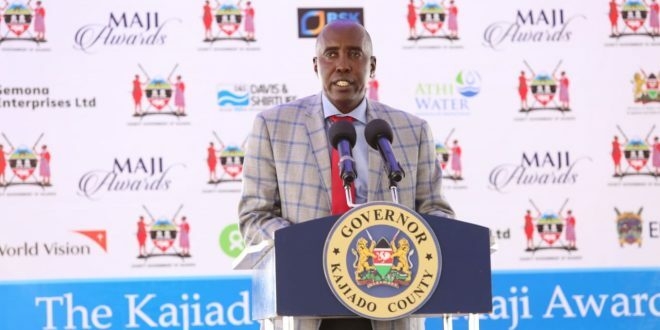 A new water war is in the offing in Kajiado County after Governor Joseph ole Lenku declared the sale of salty water illegal. 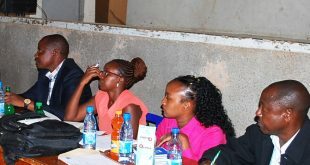 The Governor issued the order in a statement on Monday – three days after the county’s Maji Awards that targeted community water projects that were deemed to be most reliable in supplying water to their members. 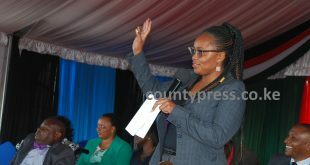 Lenku, in the statement, directed the county water CEC Florence Waiganjo to immediately hold consultations with the relevant stakeholders to ensure prices of fresh water do not shoot due to the purification requirements. 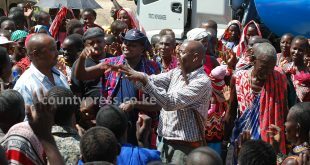 During the awards ceremony, Entalala water project from Rombo and Ole Polos water project from Kajiado West Sub County were declared the best managed projects in the rural and urban areas respectively. The ban, the governor said, aims at protecting consumers who have been forced to take salty water following acute shortage of fresh water. Private borehole operators and merchants of water are now required to purify the salty water they sell through desalination. which is cheaper than fresh water is only option for thirsty residents. 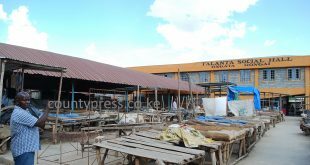 “The adherence to this order will also include a discussion on capping of prices. We shall not allow exploitation of consumers by water merchants. The cost of fresh water should remain the same. We cannot trade with the health of our people,” said the governor. 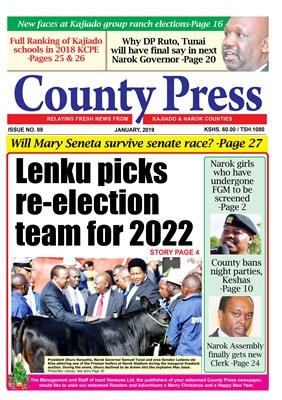 Next Kijabe: Is he most powerful MCA in Kenya?